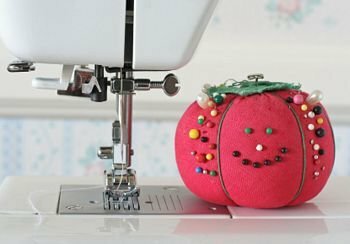 Schedule a private lesson with one of our instructors to learn the basics or move forward in your sewing techniques. Just tell us where you're starting from and what you would like to sew and we will get you there! One on One lessons can include machine basics, hand sewing, quilting, dressmaking, or embroidery. One on One lessons are for 2 hours. We encourage you to bring your own sewing or embroidery machine or serger, or, if you are interested in test driving a machine to see if sewing is for you, just ask about our rental program! One on One lessons require registration a minimum of 48 hours prior to class time. If you have a specific project that you would like help with, please make sure to bring all of the materials and notions needed to complete the project. *if you would like bring a helper, translator, note taker, or take the class as Mommy & Me, please contact the Sewing Center to purchase a second, discounted seat. - If you need a lesson time other than those listed, please contact the Sewing Center to check availability.